The concept of a tube system – but taken to a whole new level. 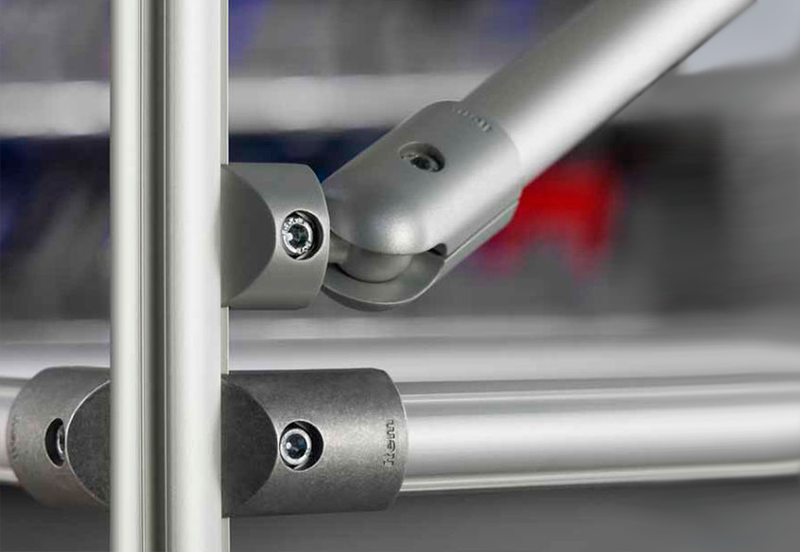 The Profile Tube System D30 from the Lean Production Building Kit System boosts your productivity. 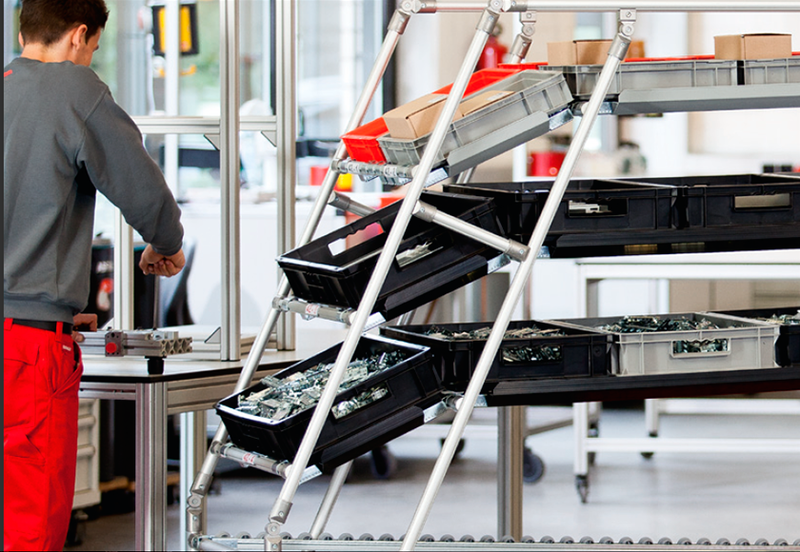 As a universal and versatile system, it is ideal for building needs-based material provisioning and picking systems. 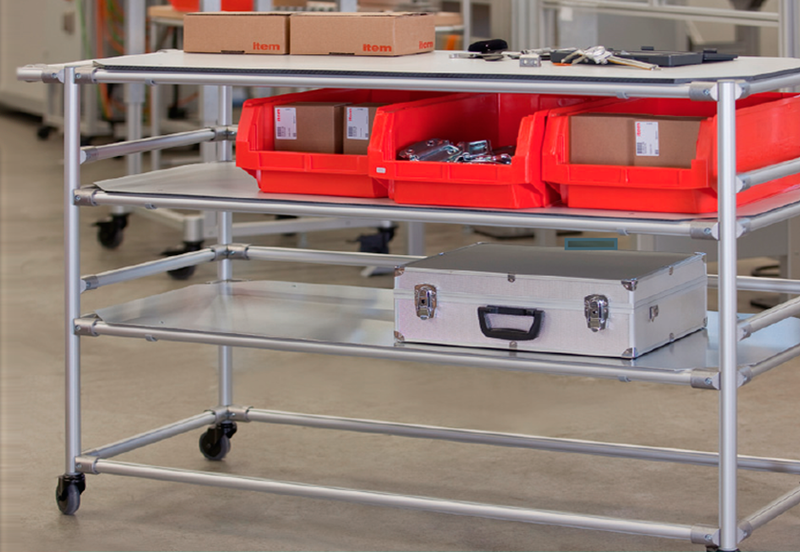 It delivers maximum stability for minimum assembly effort and can be easily modified, enhanced or reconfigured at any time. As a result, it produces customized and exceptionally cost-effective solutions. • D30 is exceptionally versatile. • D30 is exceptionally stable. • D30 is exceptionally efficient.